The name for this series of lamps come from the Sanskrit word for the "glow of a lamp." Inspired by ancient Hindu and Buddhist sacred geometry and architecture, this contemporary lighting system in glass and bronze provides beautiful possibilities from a single lamp glowing in the darkness to complex assemblages floating in space. Number and arrangement of lamps can be customised. WOHA is a Singapore-based architecture practice, established in 1994 by Wong Mun Summ (born 18 August 1962) and Richard Hassell (born 28 October 1966). Its name is derived from the initial letters of the founders’ surnames. They have built over fifty projects throughout Southeast Asia, China and Australia, including residential towers, public housing estates, mass transit stations, hotels and cultural institutions. Their work incorporates sustainable design strategies as a response to climate change and widespread urbanisation. They aim to integrate landscape, architecture and urbanism in high-rise buildings to improve quality of life for residents in high-density megacities. Their buildings are notable for their extensive use of natural vegetation as a building element. In 2007, they came to international attention when the Moulmein Rise Residential Building in Singapore was awarded the Aga Khan Award for Architecture, establishing their reputation as designers of sustainable, naturally ventilated skyscrapers for an urban tropical context. 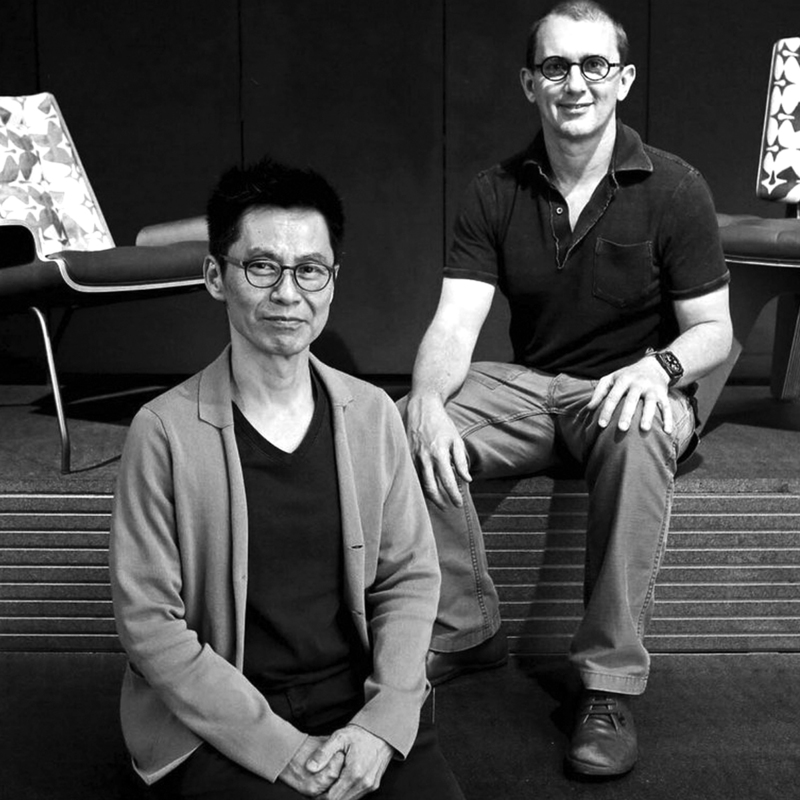 In addition to architectural practice, WOHA have taught at the National University of Singapore and both Hassell and Wong have lectured at universities around the world.